We run this workshop once a month to allow individuals an opportunity to review good breathing and relaxation strategies. Led by a BradCliff Practitioner and limited to 6 people, these workshops cover techniques to assist with stress management, reducing anxiety, improving relaxation and supporting good sleep habits. This workshop is ideal for anyone with chronic disease, pain, anxiety disorders, insomnia and more. You are free to attend as many classes as you like. Cost is $25 for a 75 minute workshop. Next workshop is May 14th 5:30-6:15pm. This workshop is geared toward athletes and individuals interested in improving their health and fitness. We review good breathing strategies for rest and activity. You will have an opportunity to have your breathing patterns and muscle strength tested and we will reivew training strategies to help boost performance. This workshop runs every 6 weeks and is limited to 6 participants. Cost is $40 for a 2 hour workshop. The aim of this workshop is to help individuals with chronic breathlessness gain control of their symptoms. 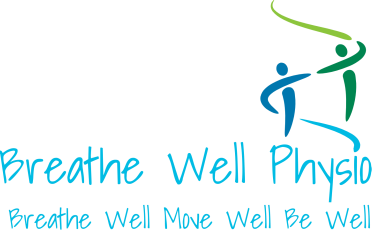 Whether due to lung disease, heart disease, pain or unknown factors, we will work through strategies to help you feel in control of your breathing. We focus on breathing at rest and during activity. Small class size allows for one-on-one work and indiviualized attention, while still finding comfort in the support of others in similar situations. Cost is $15 per 45 minute class. Held the second Thursday of every month from 1:00-1:45pm.